The diversity of wild game in Kenya is astounding. 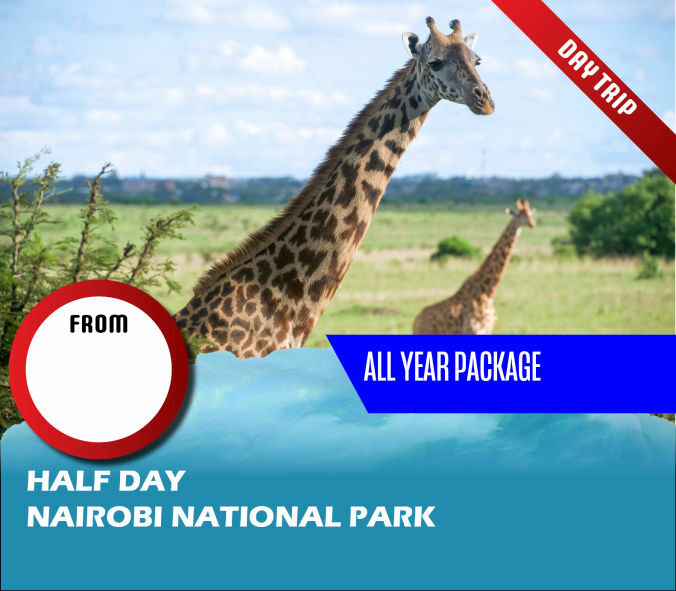 Book a Kenyan safari to see Kenyan game parks, reserves and other wildlife protected areas today. 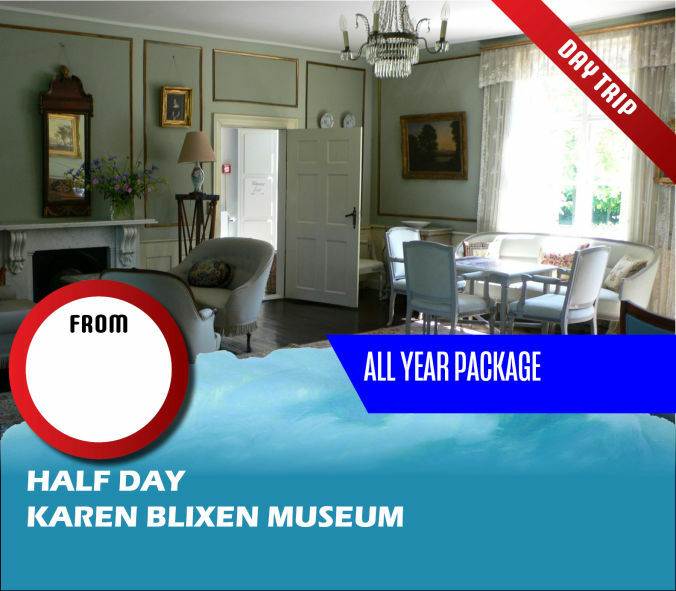 Tour the home of Karen Blixen situated near Ngong Forest. 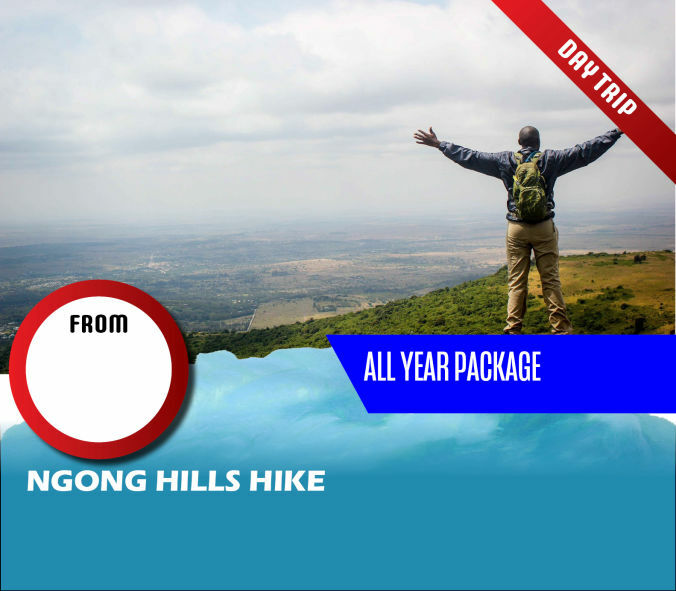 Spend half a day walking up the 7 hills of Ngong in Kajiado. 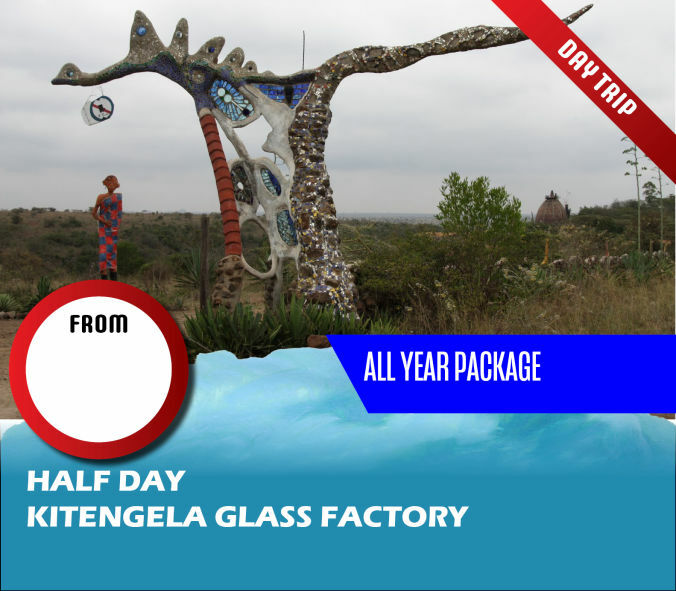 Spend half a day in Kitengela Kajiado at the artistic glass making factory. 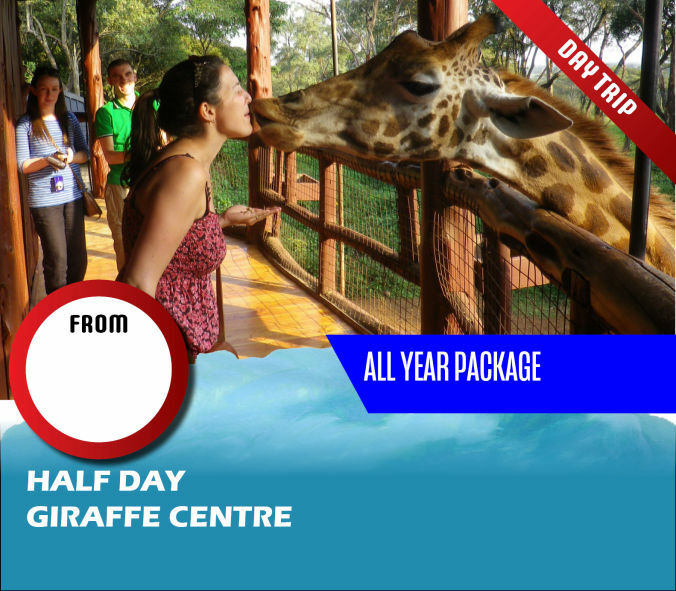 Get educated on Kenya’s wildlife and get a personal touch from a giraffe. 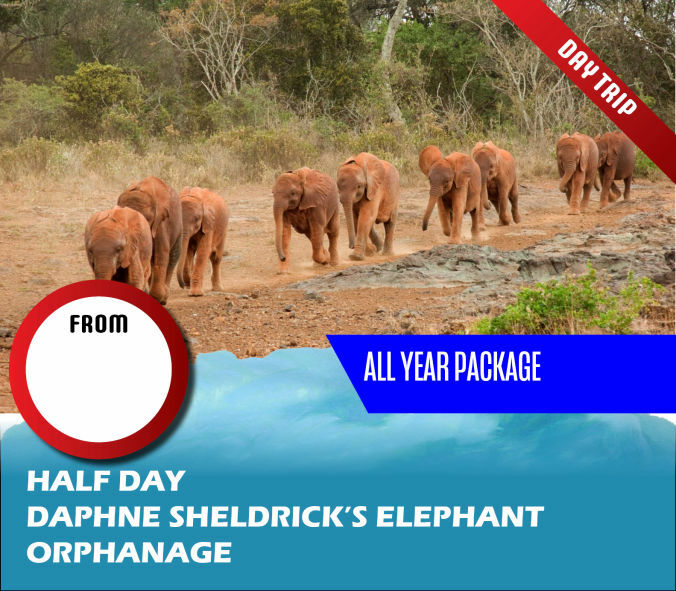 Participate in the Wildlife conservation movement. 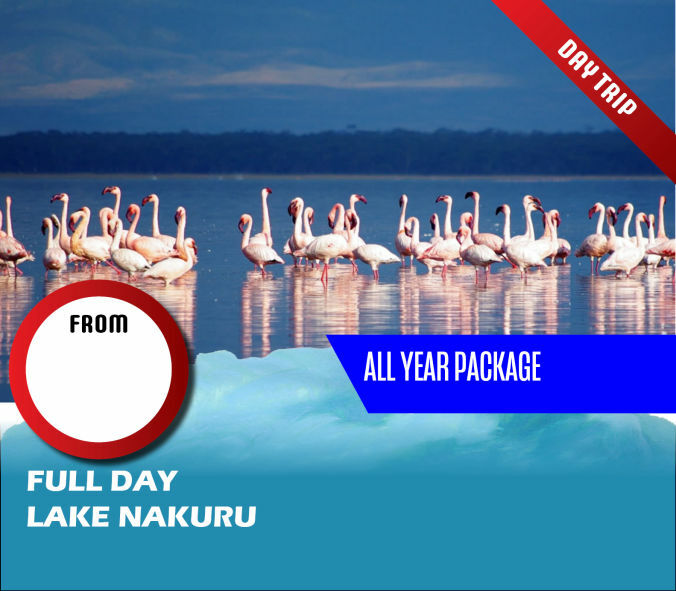 Especially for the bird lovers... go pink and see the flora nad fauna. 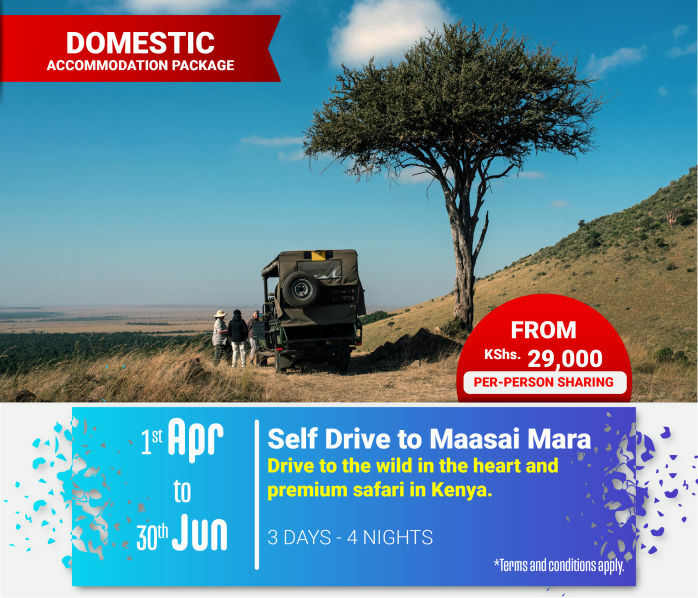 Its 260 km from Nairobi to Masai Mara - Sekanani gate. 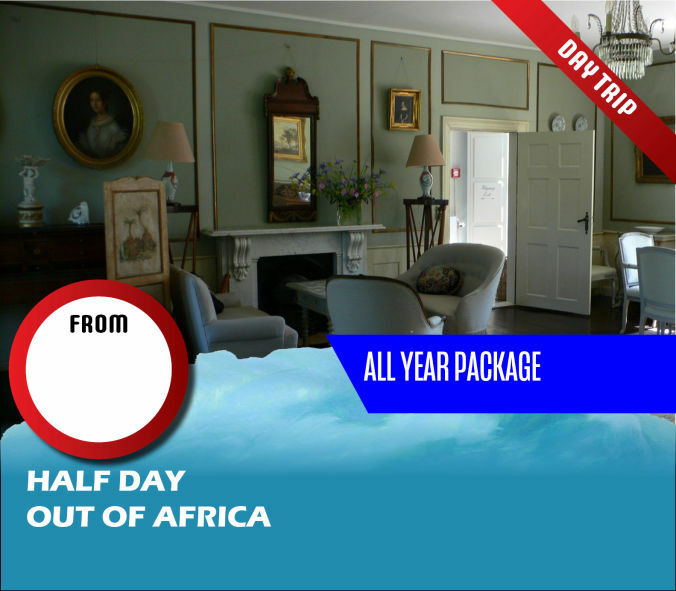 This is the distance you'd cover if you are going to Mara Sopa or Mara Leisure Lodge. 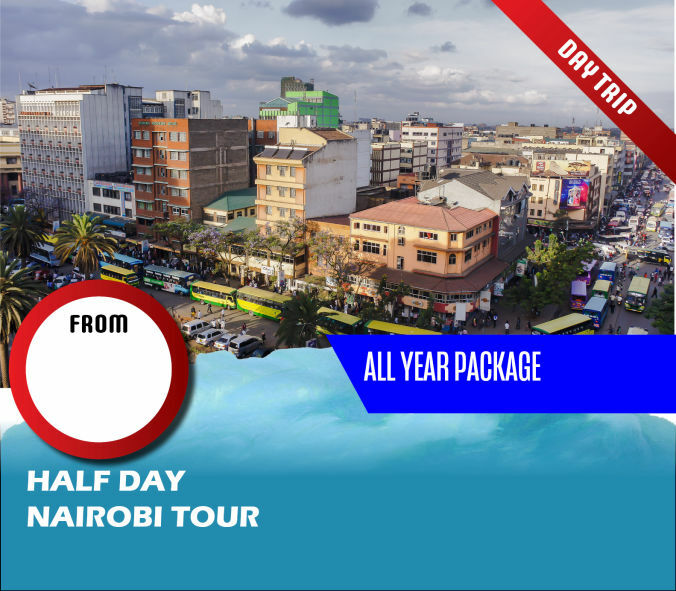 Its 320 km from Nairobi to Masai Mara if you are going to Mara Serena, Ashnil, Mara Sopa or Kichwa Tembo lodge.